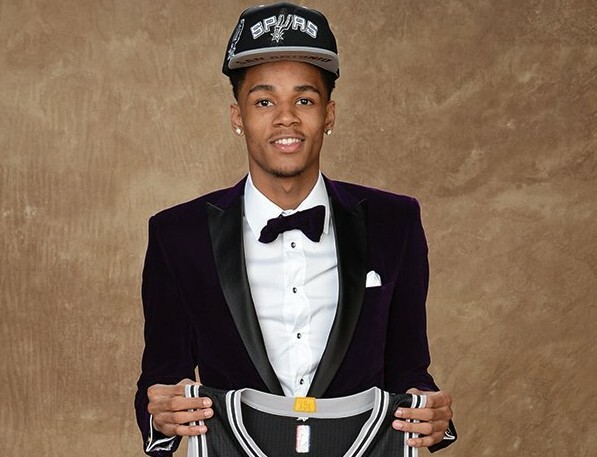 San Antonio Spurs: Is Dejounte Murray The Point Guard Of The Future? 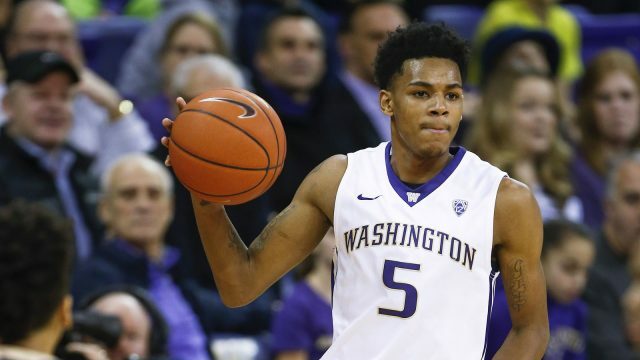 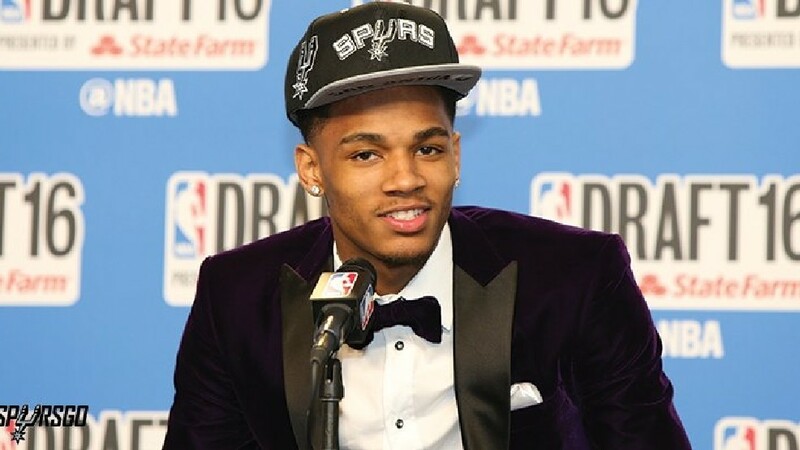 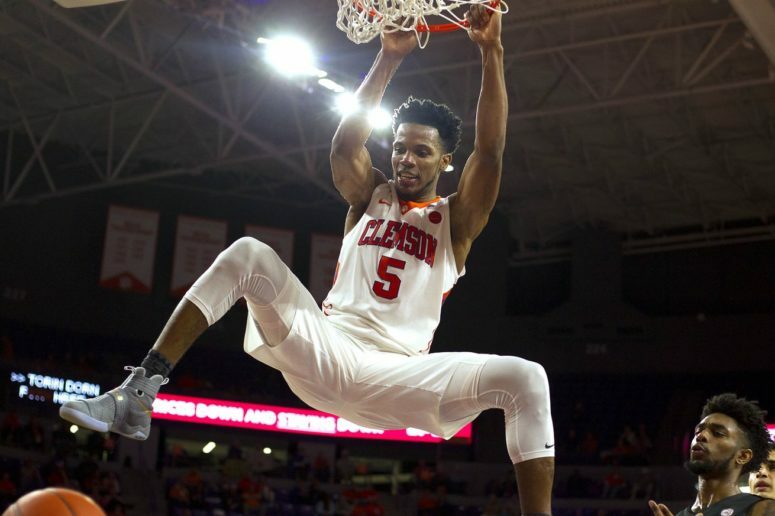 NBA Draft potential busts: Dejounte Murray. 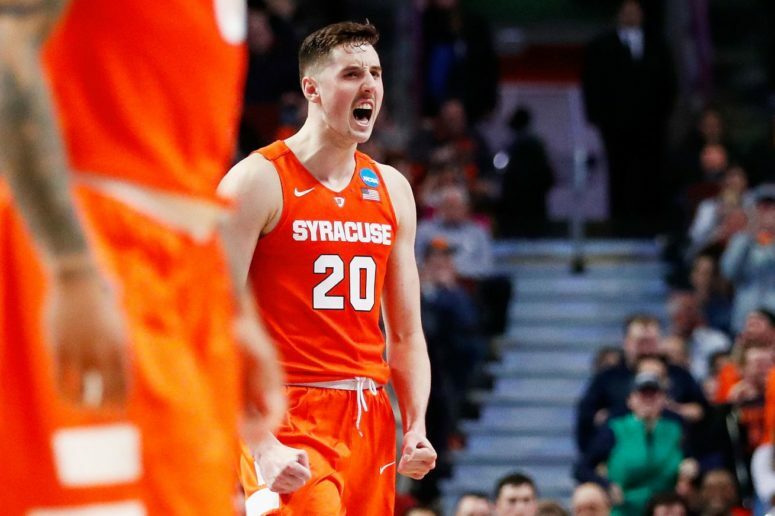 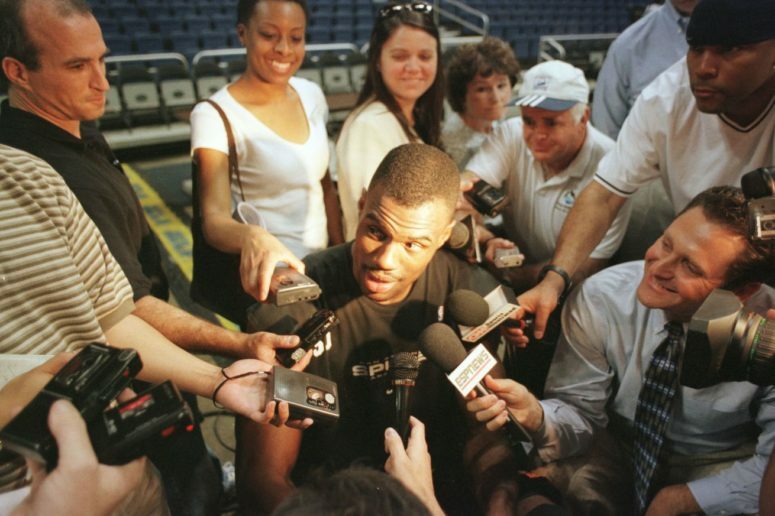 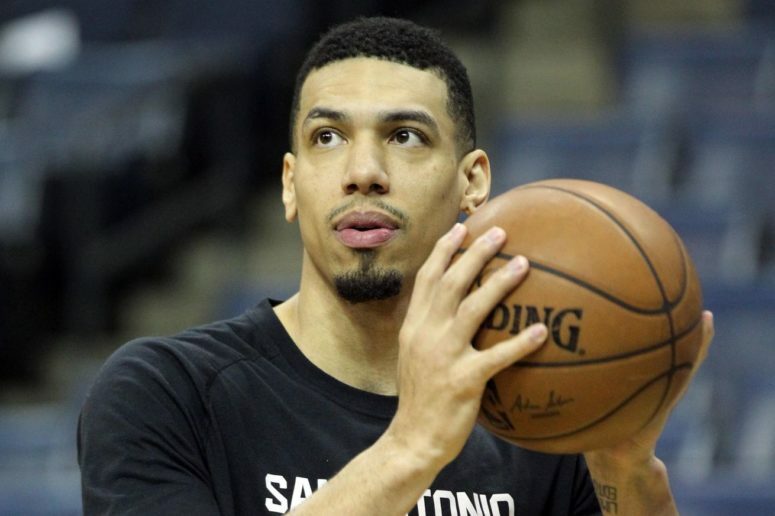 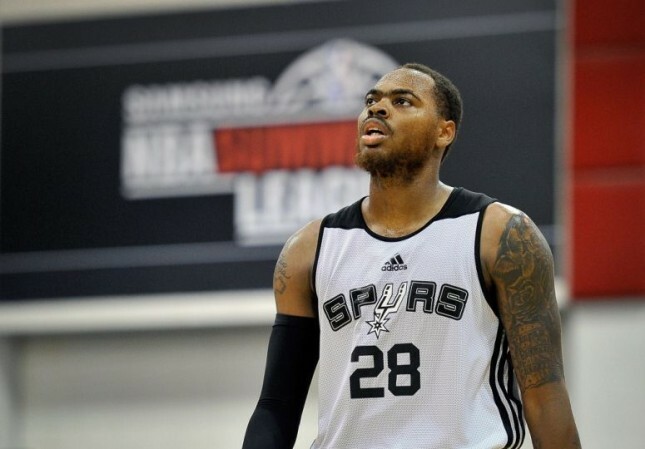 Murray may not make immediate impact, but could be key to Spurs’ future. 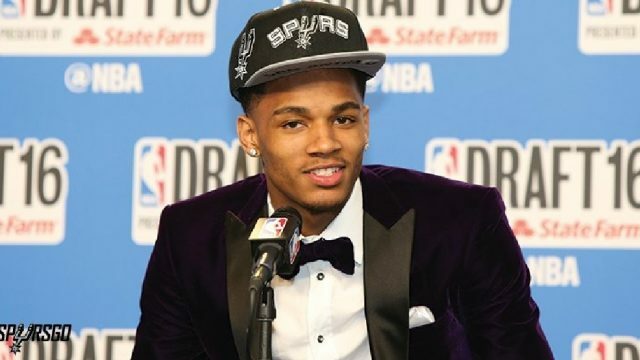 Dejounte Murray could be the Spurs’ sixth man of the future. 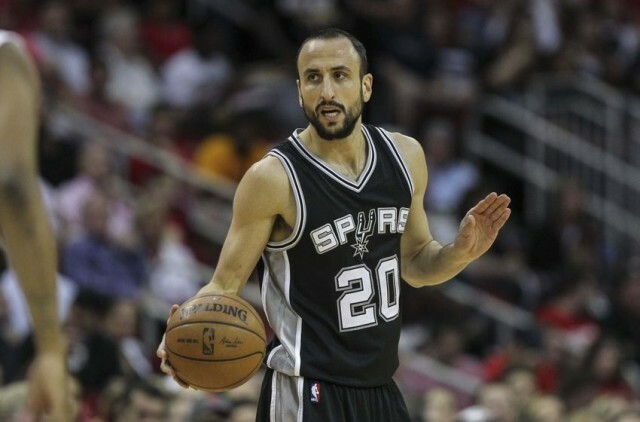 Is this the end for Manu Ginobili?